Ready to take a step? Wondering what’s your next move at Relevant? 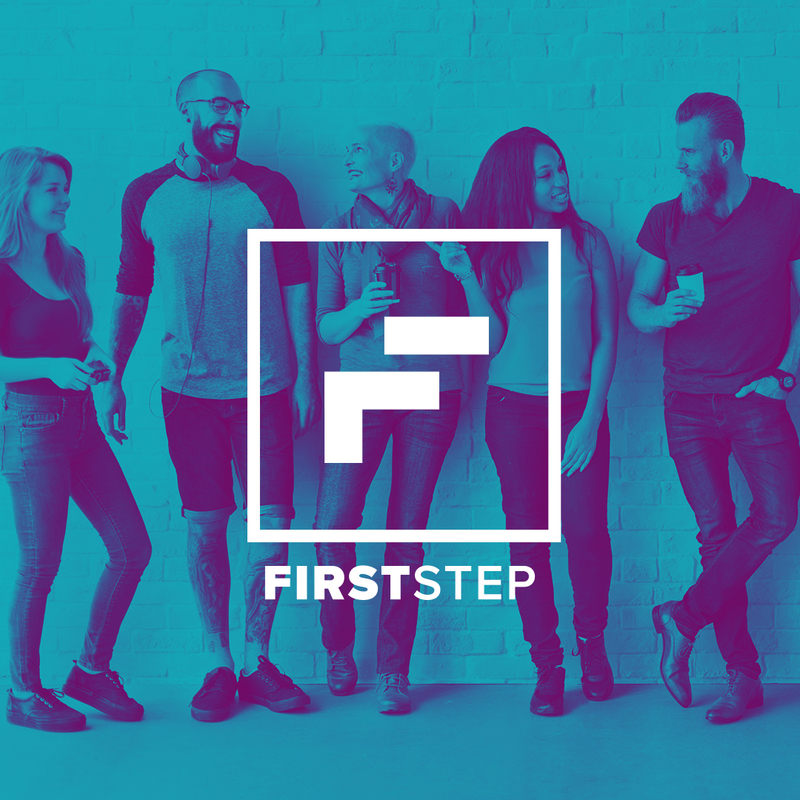 First Step is a fun, one-hour experience where every person is accepted, no matter what life has thrown their way. There’s hot coffee, and free childcare! Plus, you walk out with an official Relevant backpack and learn how you can get more plugged in! Sign up now for the next experience.